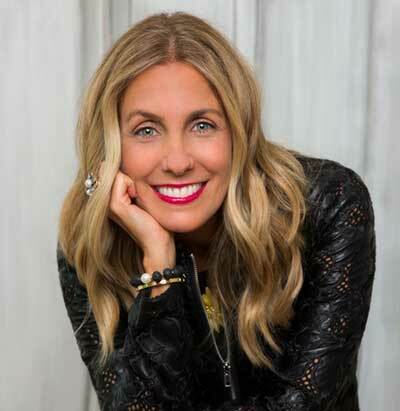 Launched in 2007 by Kimberly Levin, Verve Design LLC is a full-service boutique interior design firm with a truly unique perspective. With expertise in every aspect of the process from design, to fabrication, to distribution, Verve Design is your industry insider. Kimberly Levin started her career at Timberland Apparel Design working directly with design luminary, Dominic D’Alessandro. Later, her career took her overseas as she rose to the executive level in manufacturing, retail buying, and product development. During her time in a corporate leadership role, she gained a mastery of negotiation, how things are made, and, most importantly, how to make things happen. A dreamer and doer, she leverages her comprehensive knowledge to not only create amazing work but to bring it to life just as her clients imagine. Maybe even better.